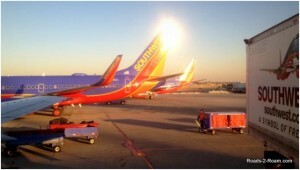 Tag Archives for " News-Lite "
According to ABC headline “Airline Hiring Taking Off as Travel Zooms“. And that was it. Throw out a morsel to whet the information appetite but give no meat. Continue reading..